nars cosmetics approached ceft and company with its desire to broaden its audience and create a presence in the social media world. 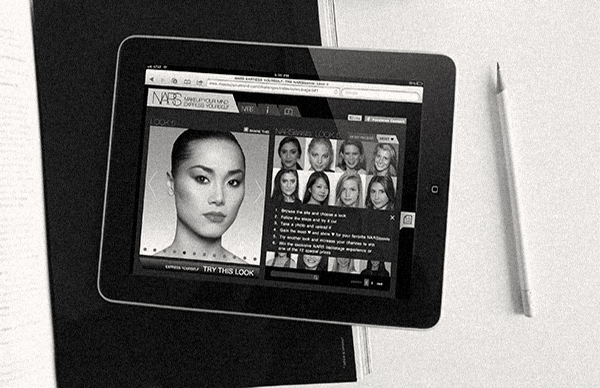 the result: a website, which contains 12 step-by-step tutorials adapted from the pages of the book, “makeup your mind: express yourself”, by francois nars. the project marks the shiseido-owned company’s largest digital initiative to date.